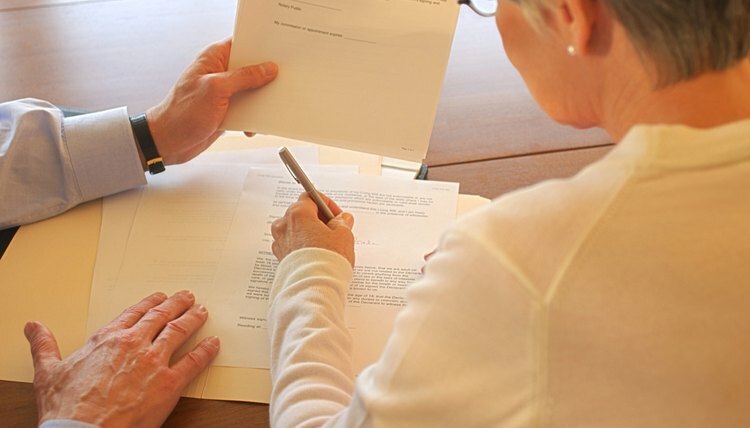 You may not need to create a trust if your estate will be worth less than $150,000; California provides for a simplified procedure that allows small estates to avoid probate court. If a revocable trust is set up, state law defines important terms: the settlor, for example, is the individual who creates the trust and funds it with personal property. The trustee holds legal title to the trust and serves as the manager of its assets for the benefit of the settlor's beneficiaries. A settlor may appoint himself as the trustee; this keeps the property under the settlor's full control until his death, at which time the trust becomes irrevocable, and neither the beneficiary nor any other party can change the terms. California requires that the settlor make a clearly stated intention to create the trust and to state a clear purpose for the trust and its assets. Simply allowing the trustee to dispose of assets at will is not sufficient, as the courts can find a trust with vague language invalid. Any property that carries legal title in the settlor's name, such as a house or a car, must be re-titled in the name of the trust. California does not always require a trust to take the form of a written document with the word "trust" appearing. The state allows an oral declaration of trust as long as the trust does not include real property, such as land, business assets or homes. State law recognizes a valid trust if the settlor simply transferred assets to another person as trustee, transferred property by will to another person as trustee, appointed another person as trustee, or drew up a promise to create a trust in such a form to be legally enforceable, such as through a notarized affidavit. To ensure that the trust is valid, however, it is best to commit the terms of the trust to a written document. The California statutes permit revocation of the trust by any means the trust document allowed or by anyone who has the "power of revocation," as long as the trust does not prohibit the means used. For example, a written amendment that the settlor has signed and has provided to the trustee may modify the terms of the trust. If two or more settlors created the trust, then each settlor has the power to revoke the portion of the trust he contributed. Givner & Kaye: Must a Trust Be in Writing?